SkyWise allows you to stay up-to-date with news, safety alerts, consultations, rule changes, airspace amendments and more from the CAA. 1. Website – skywise.caa.co.uk allows you to see all of the alerts we have released in all of the categories. No registration is required, but you will be unable to save your preferences. 2. App – available on iOS and android devices, the app allows you to create an account and save your category preferences so receive tailored results straight to your phone or tablet. 3. Emails – our email subscription service allows you to save your preferences and receive tailored alerts if you can’t or don’t want to use the app. You can use one of these, or a combination. 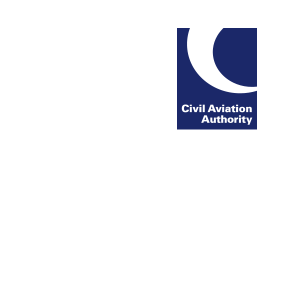 If you have any queries or feedback, please email content@caa.co.uk.